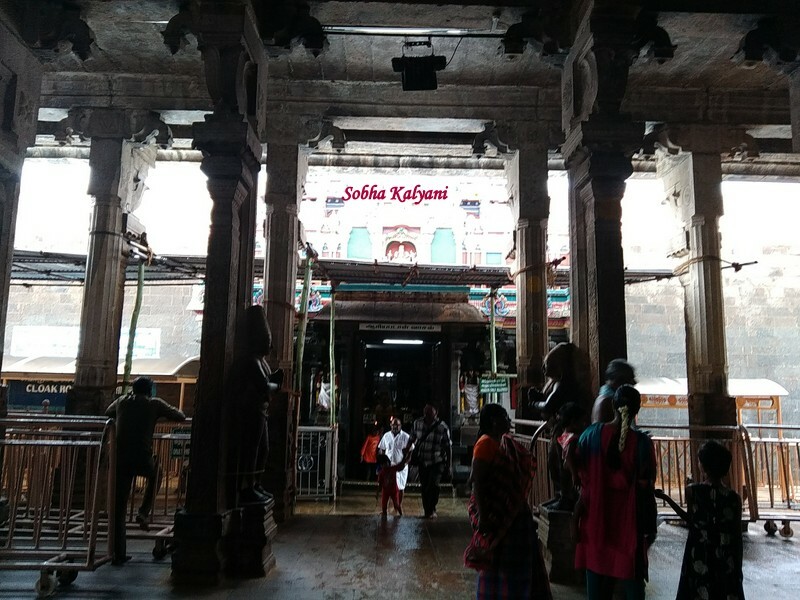 Sri Ranganatha Swamy temple is also known as Thiruvaranga Tirupati Periyakoil. It is located in Srirangam in Tamil Nadu. Srirangam is location on an island which is in between the rivers of Kaveri and Kollidam - a tributary of River Kaveri. 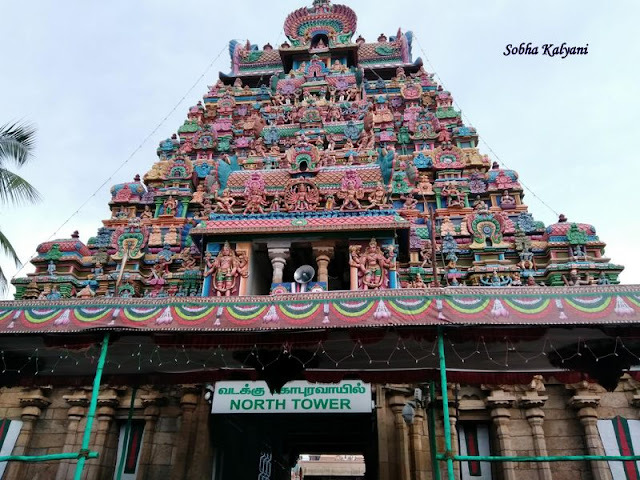 Srirangam is a part of Tiruchirapalli and it is an important Hindu pilgrim place particularly of the Srivaishnavites. It is believed that this pilgrim place is one of the few self-manifested shrines (Swayam Vyakta Kshetra) of Lord Vishnu. It is the foremost among the 108 Divya Kshetrams / Desams i.e. the sacred shrines of the Vaishnavite sect. Sri Ranganatha Swamy temple is built across a vast area in typical Dravidian style of temple architecture. 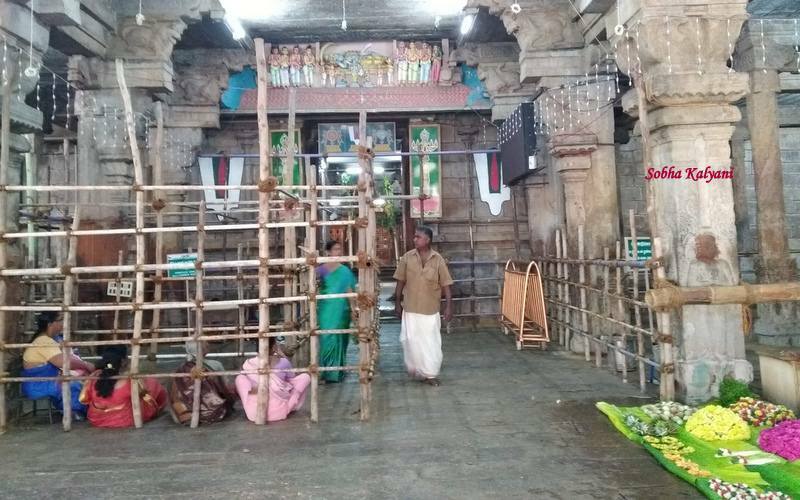 Srirangam is also known as Bhooloka Vaikuntham i.e. the Abode of Lord Vishnu on Earth. There are seven enclosures (i.e. prakaras) with 21 magnificent towers (gopurams) and huge walls. The South Gate is the main entrance gate i.e. the Rajagopuram. This is the largest working Hindu temple in India. Sri Ranghanatha Swamy temple is one of the three temples of Ranganatha Swamy. The other two temples of Ranganatha Swamy are located at Srirangapattana (Seringapatam) and Shivanasamudra in Karnataka. Sri Ranganatha Swamy is the presiding deity of the temple which is in reclining posture i.e in Yogasayana pose. Sri Ranganatha Swamy in the yogasayana pose faces South to enable His devotees to have a darshan and with His head in the West and legs towards the East. Besides the presiding deity of Ranganatha Swamy, there are separate sannidhis / sanctorum for other deities of Thayyar (i.e. Goddess Lakshmi Devi), Chakkarathalwar (the Celestial Disc of Lord Vishnu), Garudalwar (Garuda - the Divine Vehicle of Lord Vishnu), Ramanujar (Saint Ramanujahari), Dhanwantri and Hayagreva. According to historical evidences, the origin of the temple dates back to 1st century CE (Current Era) during the Sangam period from 3rd century BCE (Before Current Era). 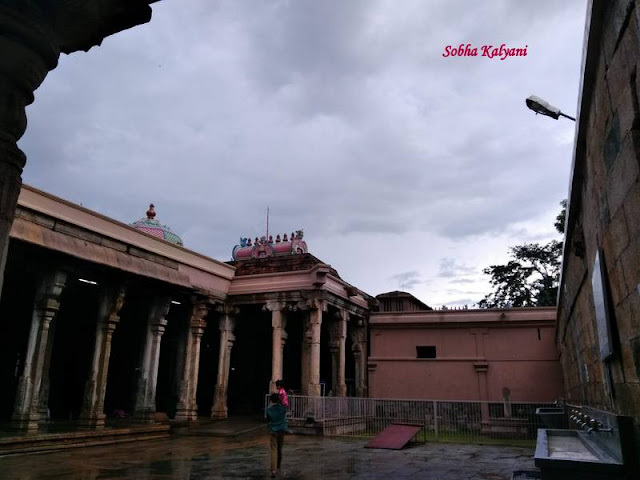 There is no clear history about the temple, however, the available archeological inscriptions date back to 9th or 10th century C.E (Current Era). 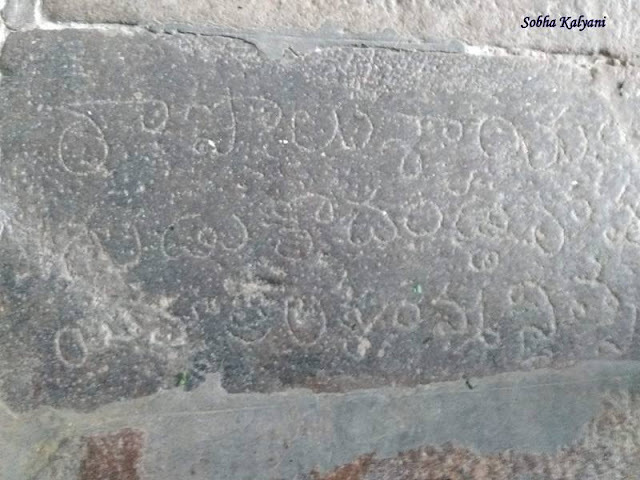 It is quite interesting to see inscriptions on the rocks of the floor in Telugu language inside the temple premises. 9 a.m to 12 noon. Quick Darshan - Rs.100/- per person and Rs.250/- per person. Viswaroopa darshan - Rs.100/- per person. Jyestabhishekam celebrated in the Hindu month of Jyestham (June-July). Old Tiruchy / Trichy / Tiruchirapalli is city of historical importance. The city is 2,500 years old and was the capital of early Chola kings. Trichy is well connected with rail, road and air routes to all major cities of India. 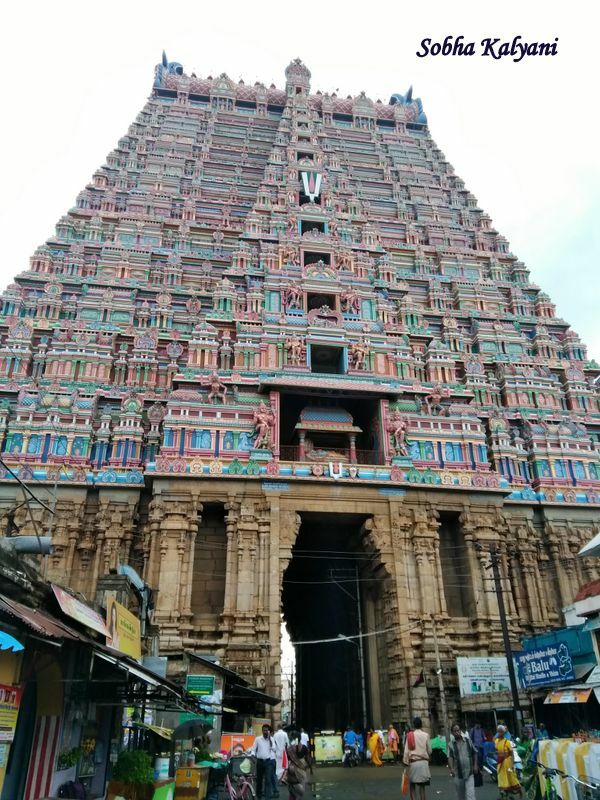 Srirangam is almost a part of Trichy and is at a distance of 9 Km from Trichy Rail Station.